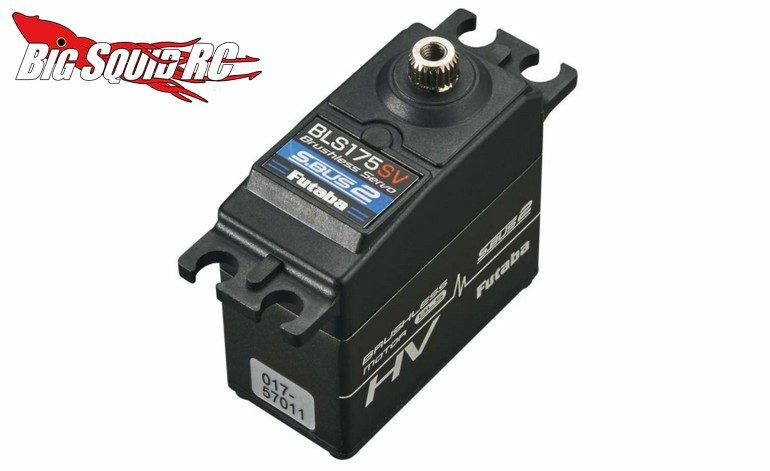 Futaba Servo Specials At Tower Hobbies « Big Squid RC – RC Car and Truck News, Reviews, Videos, and More! Going on now through December 22, Tower Hobbies is running a special on select Futaba Servos. During the special event you’ll be able to save some cash on some of your favorite Futaba servos. All in all, Tower Hobbies has special pricing on over 20 different Futaba servos, hit up This Link to check out all the savings. Read More about Tower Hobbies right here on BigSquidRC.